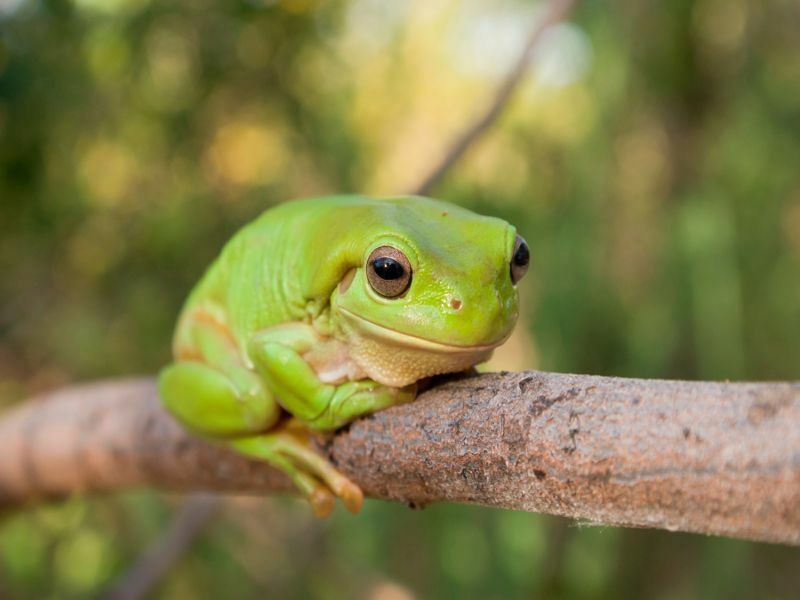 Located to the east of Darwin in Australia’s Northern Territory, Kakadu National Park is brimming with incredible wildlife and natural wonders. As Australia’s biggest National Park, it’s no surprise that there is plenty to see here, from waterfalls cascading from dizzying heights to rugged cliffs decorated with fascinating Aboriginal art created up to 20,000 years ago. 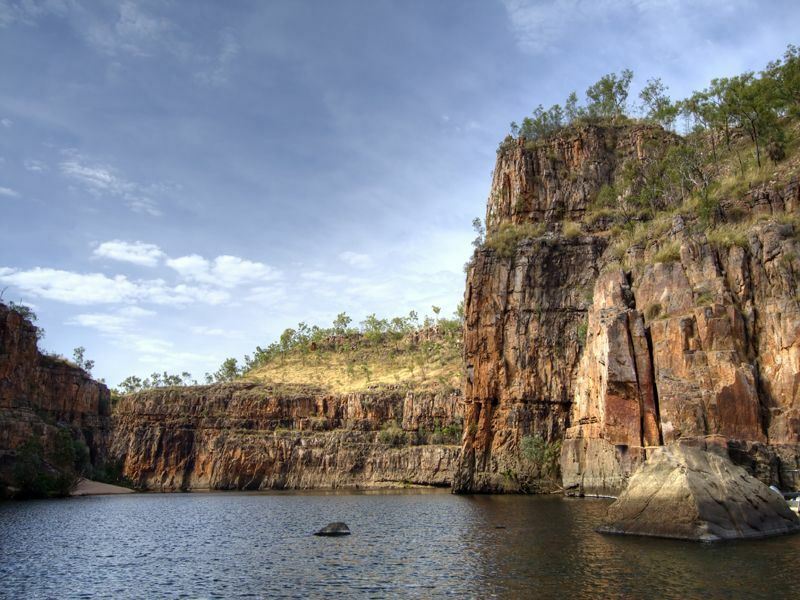 Meanwhile, Katherine – one of the largest towns in the Northern Territory – acts as a gateway to the untouched beauty of Katherine River and Katherine Gorge. 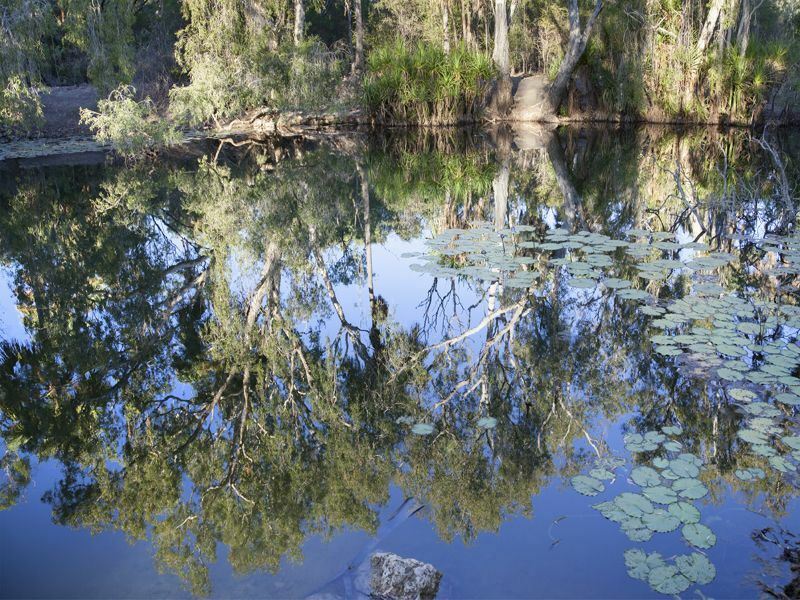 Nestled within Nitmuluk National Park, the picturesque Katherine River offers a scenic spot to enjoy a peaceful kayak. There are plenty of hiking trails to explore too, or if you fancy more of an adrenaline rush, a scenic flight to the jaw dropping cliffs of Katherine Gorge is a moment that will make your heart skip a beat. A favourite with the locals, Litchfield National Park offers an unforgettable day trip – though we’d recommend staying overnight. 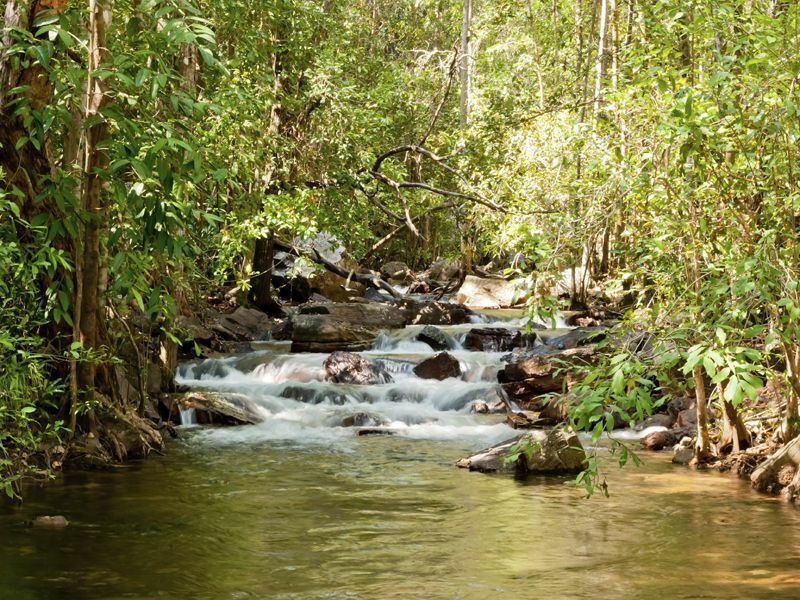 Only a short 90-minute drive away from Darwin, it won’t be long before you’re diving into naturally crystal-clear pools and marvelling at the phenomenal waterfalls. 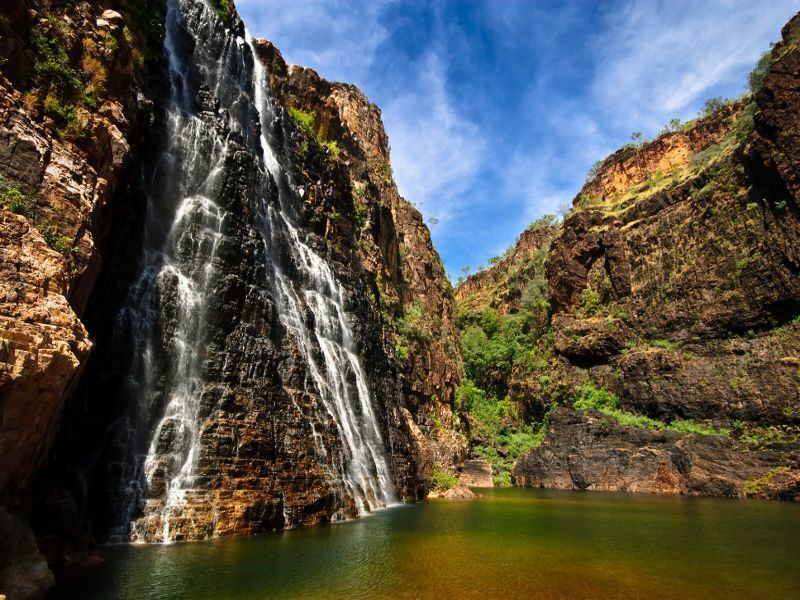 Here are five of our best things to do in Kakadu & Katherine Region, you won’t be disappointed. Discover Litchfield National Park’s curious magnetic termite mounds, created by fascinating insects that build the mounds to minimise sun exposure and maximise temperature control. Jump in a helicopter and enjoy spectacular views of Katherine Gorge from a new, unique angle. After the excitement of Katherine River and Katherine Gorge, the beautiful Mataranka Thermal Pool’s crystal clear waters make for unforgettable dip. 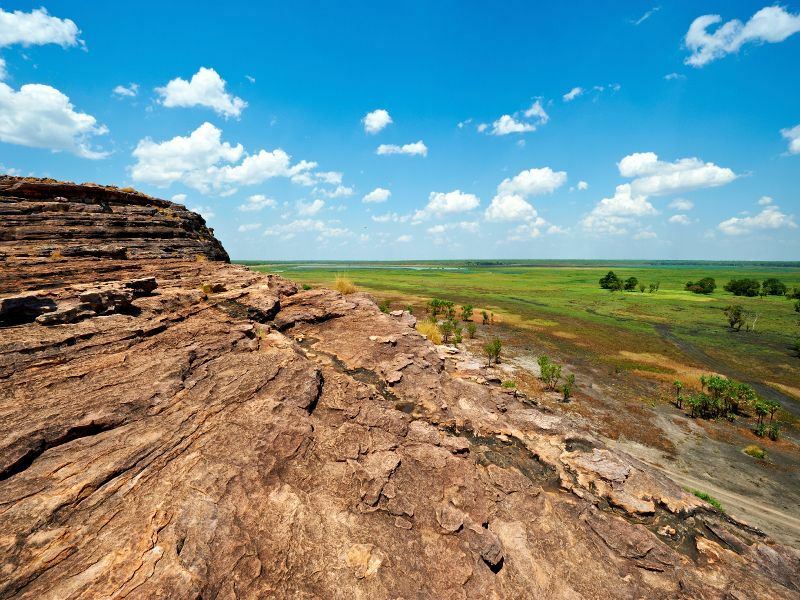 Visit Ubirr and Nourlangie – Kakadu’s two main Aboriginal rock art sites. 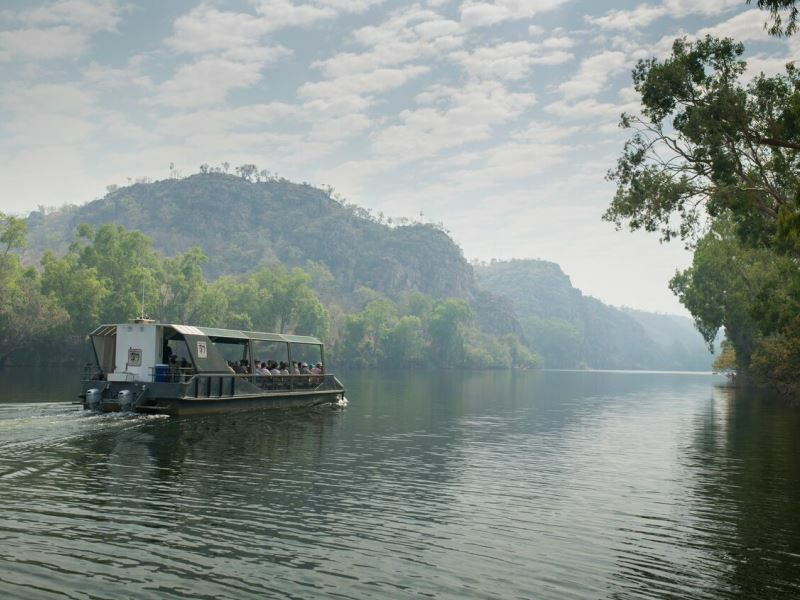 Hop on board a cruise that glides along the Yellow Water, a billabong teeming with birds and wildlife.